There are several interrelated themes that are woven throughout our MA in Sustainable Design program, including systems thinking, biomimicry, and innovation. Underlying everything we do is, of course, sustainability and design, both of which require leadership and which, in turn, require empathy. Arguably, “design thinking” and “human centered design” are applied empathy. Leading creatives and sustainability efforts requires deeply understanding nature, humans, and human nature — again, empathy. This is why we are tremendously happy to welcome Anita Nowak to the MA in Sustainable Design faculty where she will be teaching our Creative Leadership course in Spring 2019.
but only when it leads to action. It’s time for an empathic action revolution. Anita, a Montreal native, holds a doctoral degree from McGill University where she was named Professor of the Year in 2014. She’s held a variety of leadership and advisory roles within the private and non-profit sectors and has served as a volunteer for many social purpose organizations over the past 15 years, both locally and internationally. Watch her captivating TEDx talk, The Power of Empathy. 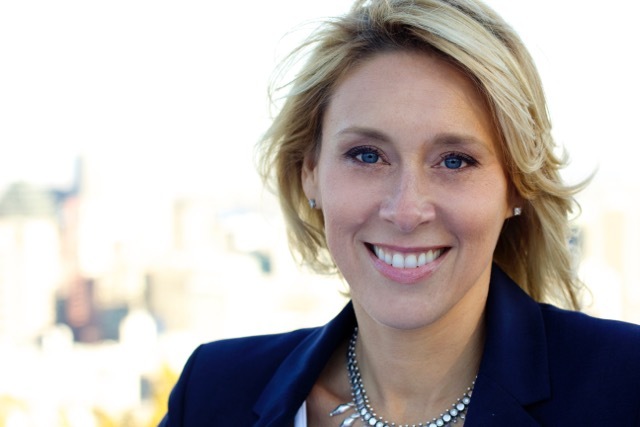 Join me in welcoming Anita Nowak! Are you ready for an empathetic action revolution? Come explore our MA in Sustainable Design program! Check our Admissions Calendar for the next informational webinar. 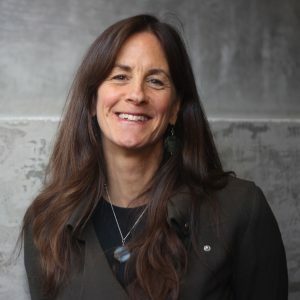 Denise DeLuca is director of MCAD’s Sustainable Design program and co-founder of BCI: Biomimicry Creative for Innovation, a network of creative professional change agents driving ecological thinking for radical transformation. Denise is author of the book Re-Aligning with Nature: Ecological Thinking for Radical Transformation, which was illustrated by MASD alum Stephanie Koehler. She also teaches with the Amani Institute. Denise’s previous roles include Education Director for the International Living Future Institute, a consultant for Swedish Biomimetics 3000, and Outreach Director for The Biomimicry Institute. Denise is a licensed civil engineer (PE) and holds a master’s degree in civil and environmental engineering with a focus on modeling landscape-scale surface and ground water interactions. Denise is based in Montana.